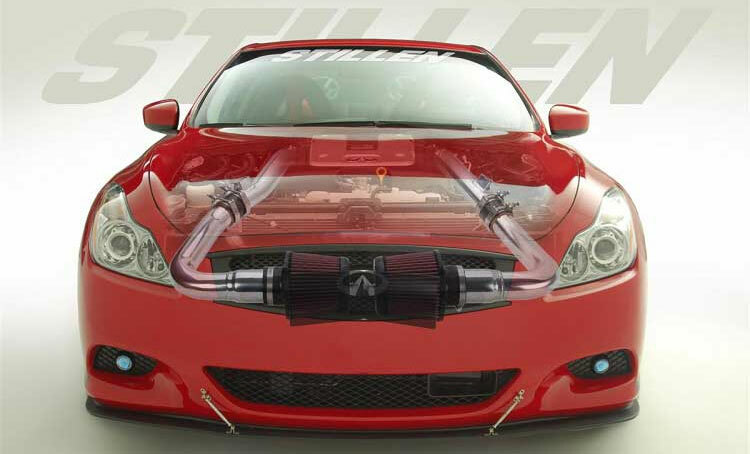 Stillen has released their much improved, third iteration of their Ultra Long Tube Intake for the 2009 Infiniti G37 Sedan and Coupe. 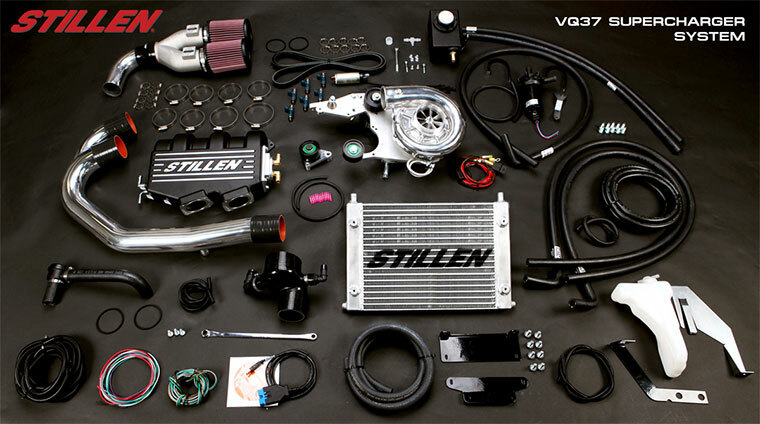 Stillen was the first national tuner to introduce a high flow intake for the G37 Coupe, however their first short tube intake provided only a small boost in power. Some months later they introduced the Generation 2 Long Tube Intake, featuring polished tubes, even better sound and improved power gain over the Generation 1 system. 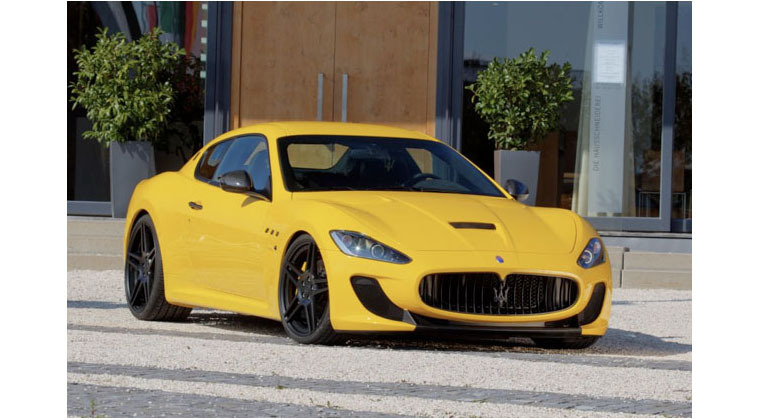 Stillen’s continuing dedication to getting the maximum performance from each vehicle has lead to the introduction of their new Generation 3 Ultra Long Tube Intake. 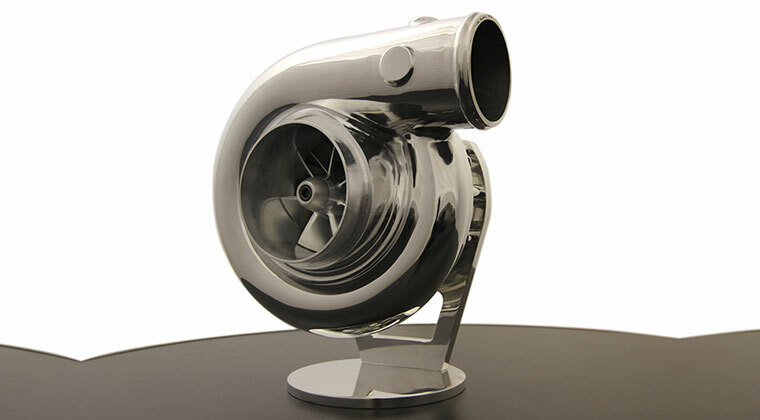 This intake has a radically new design that provides dramatically better power than any G37 intake on the market. 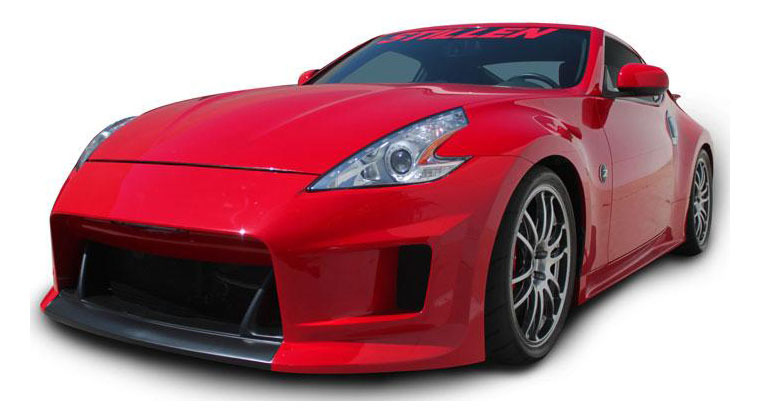 Stillen’s R&D team went through over 50 variations before being satisfied that this system is the best that can be made for the G37 Coupe and Sedan. The new Gen 3 Ultra Long Tube Intake places two large K&N filters in front of the radiator and directly behind the main grille. Strategic placement of the filters allow for optimum cold-air flow and easy filter removal for cleaning. It features additional polished tubes that pass through the front core support, larger air filters than the Generation 2 unit, a urethane splash guard to help protect the filter and a system of varied diameter tubing and steps to maximize air velocity. The power result: A dyno-proven 18.5 horsepower gain at the wheels on the G37 Coupe. 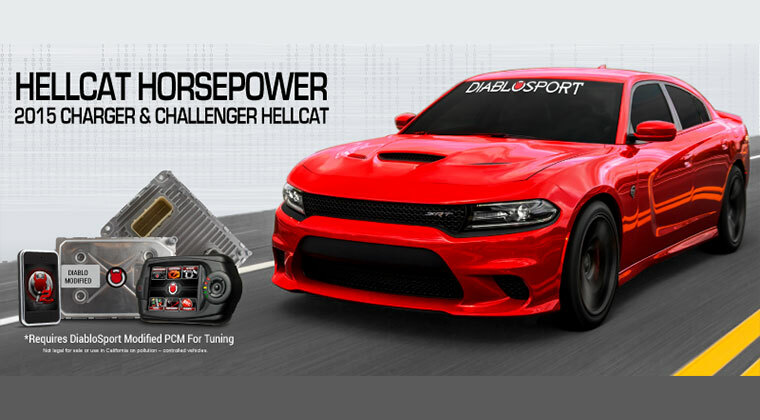 This translates to an estimated 22 horsepower gain at the flywheel! For G37 Sedan owners, gains are 14 horsepower at the wheels. No other intake for the G37 can match these power gains! 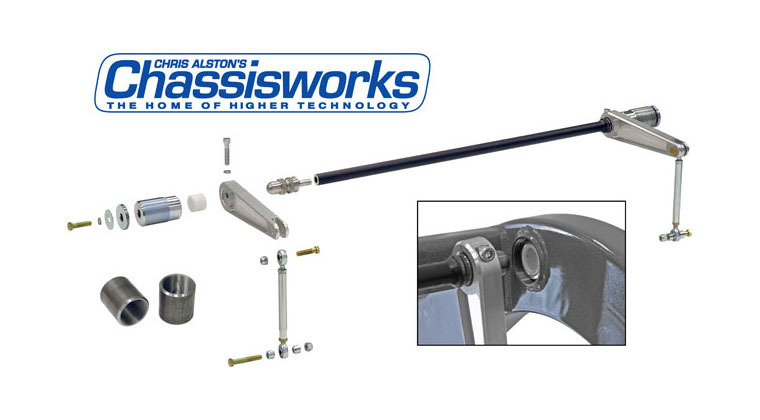 Recommended installation requires removal of the front fascia clip (not absolutely necessary, but significantly aids in ease of installation) and slightly enlarging the holes through the front core support. Installation time is estimated at two hours for an experienced technician. No other part relocation or parts removal is required. 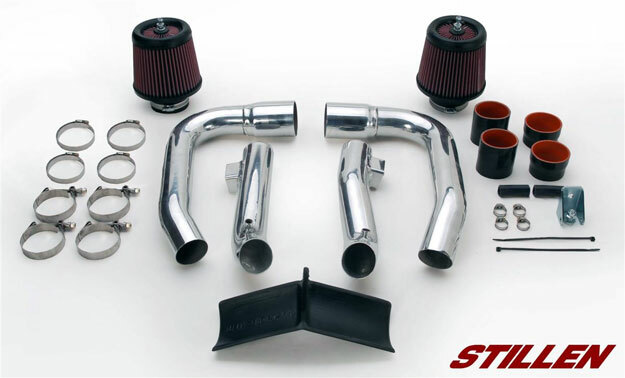 The Stillen Infiniti G37 Ultra Long Tube Intake system is priced at $539.50 for both the G37 Coupe and Sedan. 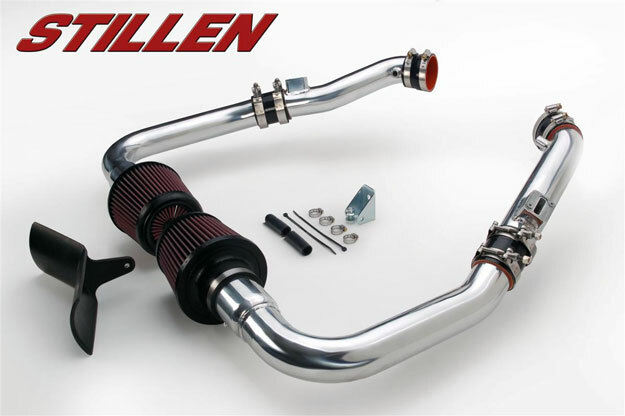 Stillen has released their much improved, third iteration of their Ultra Long Tube Intake for the 2009 Infiniti G37 Sedan and Coupe. 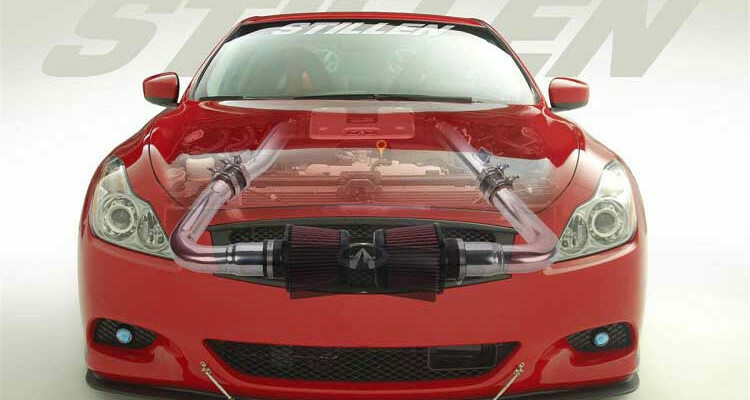 Stillen was the first national tuner to introduce a high flow intake for the G37 Coupe, however their first short tube intake provided only a small boost in power. Some months later they introduced the Generation 2 Long Tube Intake, featuring polished tubes, even better sound and improved power gain over the Generation 1 system. 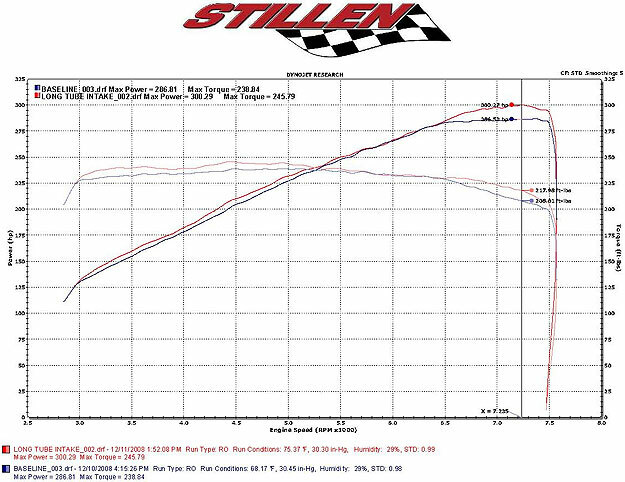 Stillen’s continuing dedication to getting the maximum performance from each vehicle has lead to the introduction of their new Generation 3 Ultra Long Tube Intake. 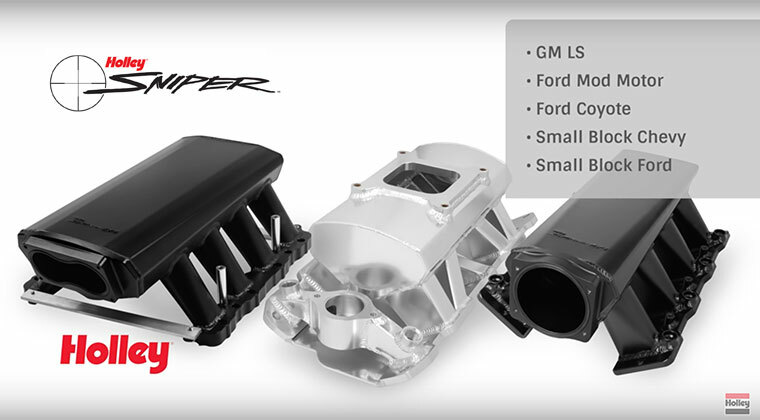 This intake has a radically new design that provides dramatically better power than any G37 intake on the market. 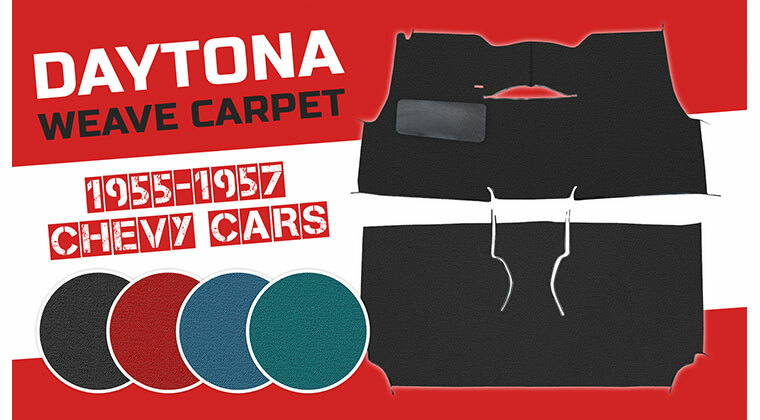 Stillen’s R&D team went through over 50 variations before being satisfied that this system is the best that can be made for the G37 Coupe and Sedan. The new Gen 3 Ultra Long Tube Intake places two large K&N filters in front of the radiator and directly behind the main grille. Strategic placement of the filters allow for optimum cold-air flow and easy filter removal for cleaning. It features additional polished tubes that pass through the front core support, larger air filters than the Generation 2 unit, a urethane splash guard to help protect the filter and a system of varied diameter tubing and steps to maximize air velocity. The power result: A dyno-proven 18.5 horsepower gain at the wheels on the G37 Coupe. 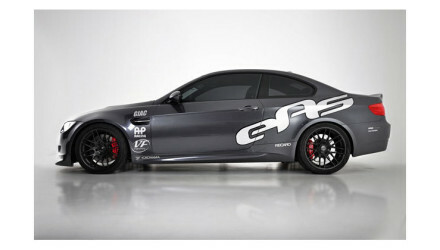 This translates to an estimated 22 horsepower gain at the flywheel! For G37 Sedan owners, gains are 14 horsepower at the wheels. 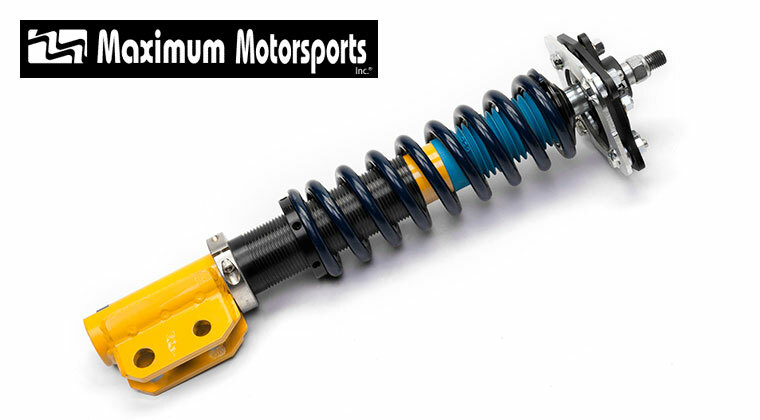 No other intake for the G37 can match these power gains! 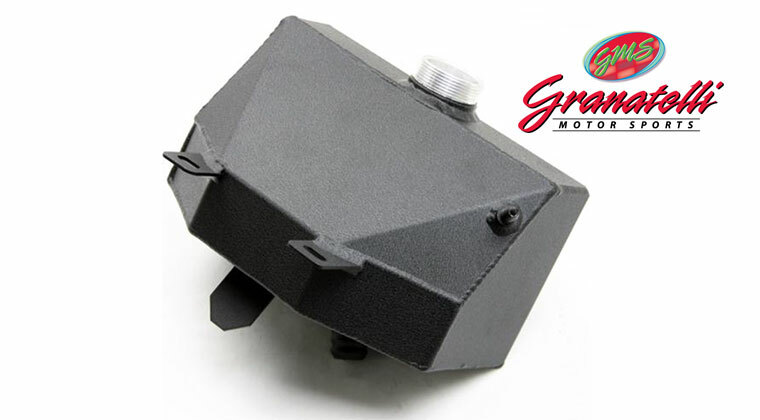 Recommended installation requires removal of the front fascia clip (not absolutely necessary, but significantly aids in ease of installation) and slightly enlarging the holes through the front core support. Installation time is estimated at two hours for an experienced technician. 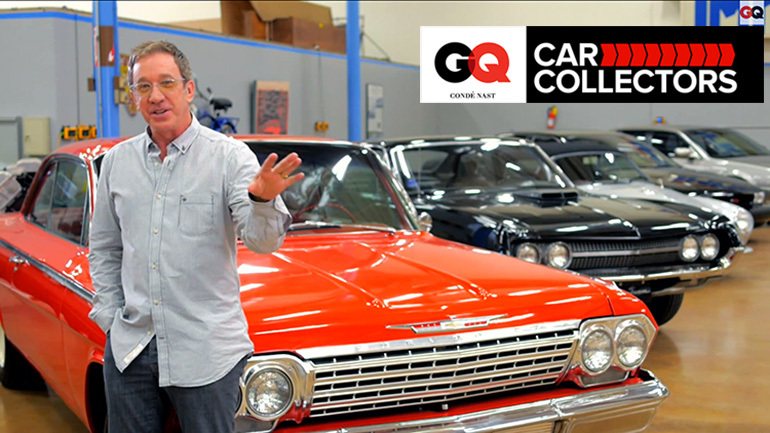 No other part relocation or parts removal is required. 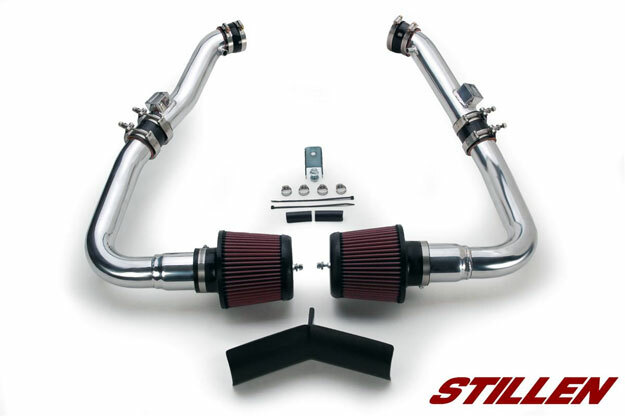 The Stillen Infiniti G37 Ultra Long Tube Intake system is priced at $539.50 for both the G37 Coupe and Sedan.